The following scholarships are offered by IAC to promote aerobatic training and education. This scholarship aims to promote aviation safety through unusual attitude and aerobatic training. The applicant must be a member of IAC and hold a private pilot certificate. Scholarship amount: $3100 (no cash value). Deadline June 30. This scholarship aims to promote and improve the aerobatic instruction field. The applicant must be a current CFI, with some tangible experience in Aerobatics. Scholarship amount $3600 (no cash value) Deadline June 30. The Douglas Yost Memorial Aerobatic Scholarship Grant is administered by Chapter 78 of the International Aerobatic Club and awarded annually. The purpose of the scholarship is to promote aviation safety through aerobatics training. The recipient of this scholarship will receive a cash payment of $2,000, in the form of a check made payable to the aerobatic school where the recipient will be training. Training must be conducted at a facility approved by the Chapter 78 Scholarship committee and training must be completed within a 12 month period from receiving the grant. Qualifications: The Applicant should be a certified flight instructor (CFI) or be receiving flight instruction with the intention of becoming a CFI. However this is not a mandatory requirement. The applicant can be attending College or other post-secondary school or have recently completed college. The successful applicant will have demonstrated that he or she has the basic flying skills and potential to benefit from and to pass on lessons learned from this type of training. Deadline June 30. 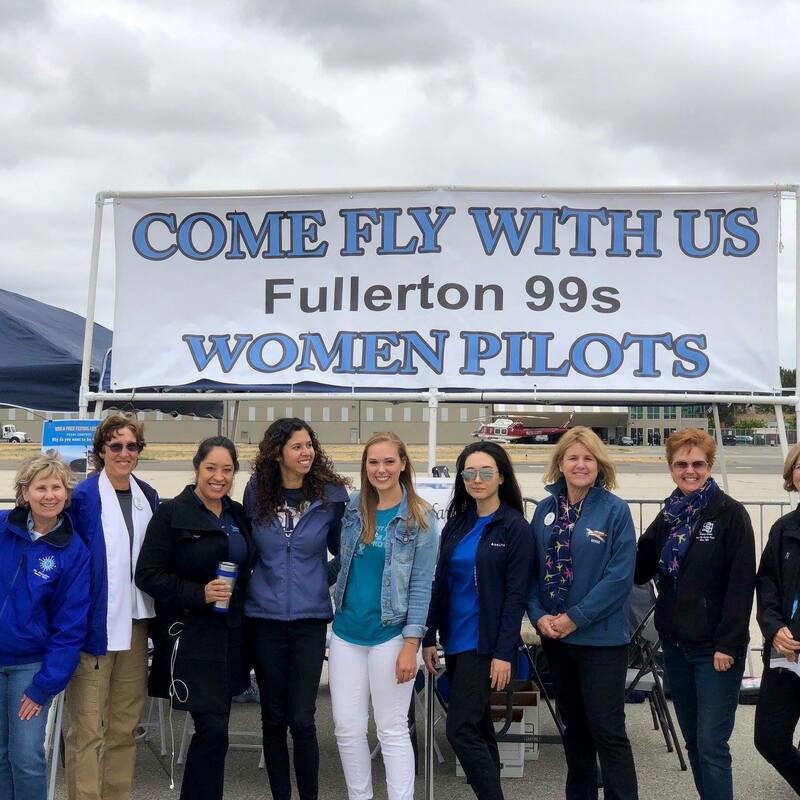 The Fullerton Chapter (California) of the Ninety-Nines, Inc., an International Organization of Women Pilots, will fund a $2000.00 Scholarship in memory of Michael E. Blackstone for entrants with at least a private pilot certificate to pursue Emergency Maneuvering Training and/or Basic Aerobatics. Captain Michael E. Blackstone was an avid aerobatic pilot, airline pilot and a CFI who encouraged countless young people to pursue careers in aviation. He founded Air Combat USA in 1989, which thrived under his leadership for 26 years. Applications will be reviewed by a committee made up of aviation and business leaders who will score the applications and determine a winner. CLICK HERE for Scholarship application procedures. Applications must be received by March 15 each year. The Figure 1 Foundation is a 501(c)(3) nonprofit organization dedicated to aviation scholarships. The foundation acts as a conduit between investors and students granting the appropriate funding, guidance and access to the highest quality flight training available. ICAS offers numerous scholarships for pilots, instructors and performers. * These links do not constitute an endorsement by IAC.